Heavy rains are pouring down. Most of the roads in Kasulu and Kibondo districts in the Kigoma region of north western Tanzania are wet and slippery. 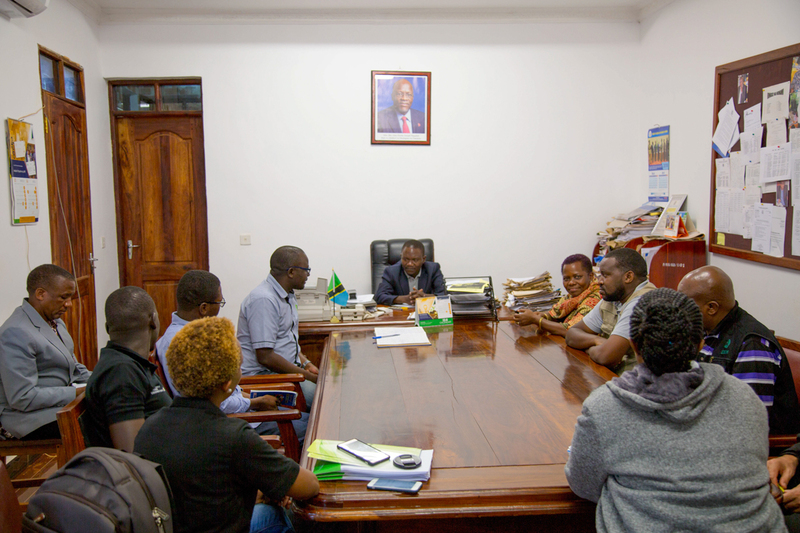 The Country Management Team (CMT) of Oxfam in Tanzania took on a three days monitoring visit to Oxfam’s work in the Burundian refugee response and the host communities. We are delighted and excited. 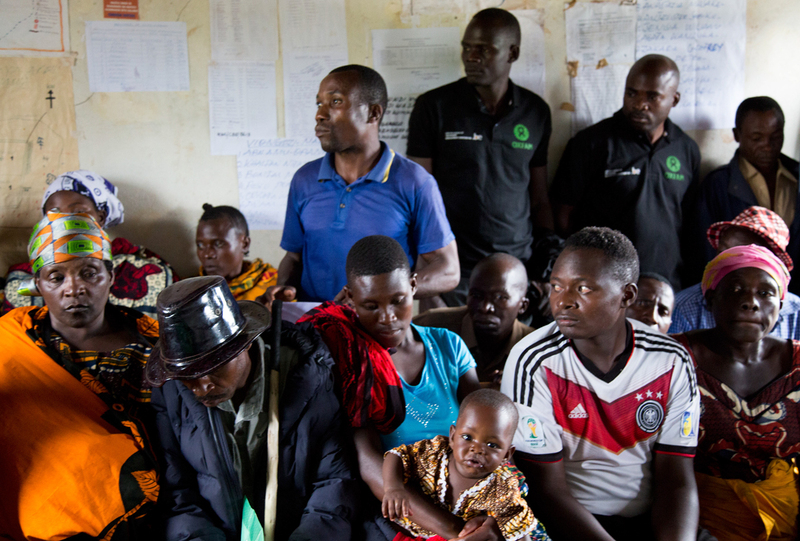 We met very inspirational members of the Community Owned Water Committees at Makere village in Kasulu where Oxfam has built water infrastructures near the Nyarugusu refugee camp to provide clean and safe water to Tanzanian citizens living in the host communities. 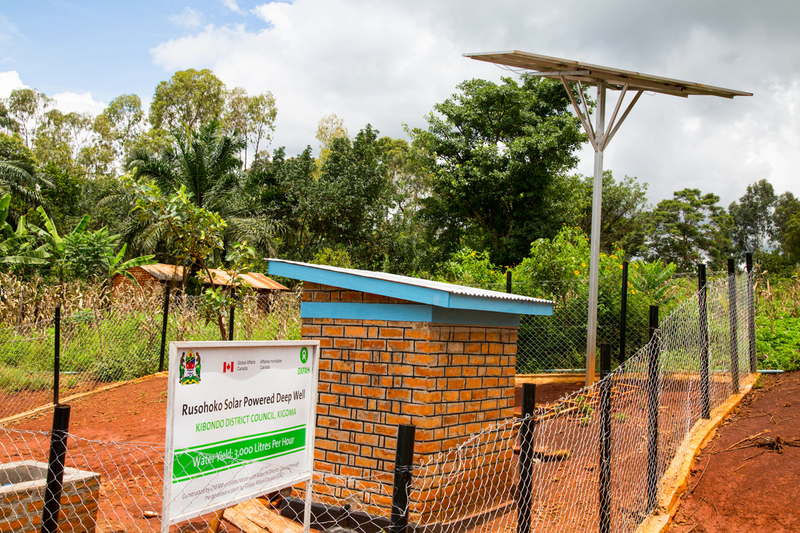 I was pleased to see clean and safe water in the schools, and host communities powered by solar energy. Further north, at the Rusohoko village, we met few other members. At this meeting, one story moved me. 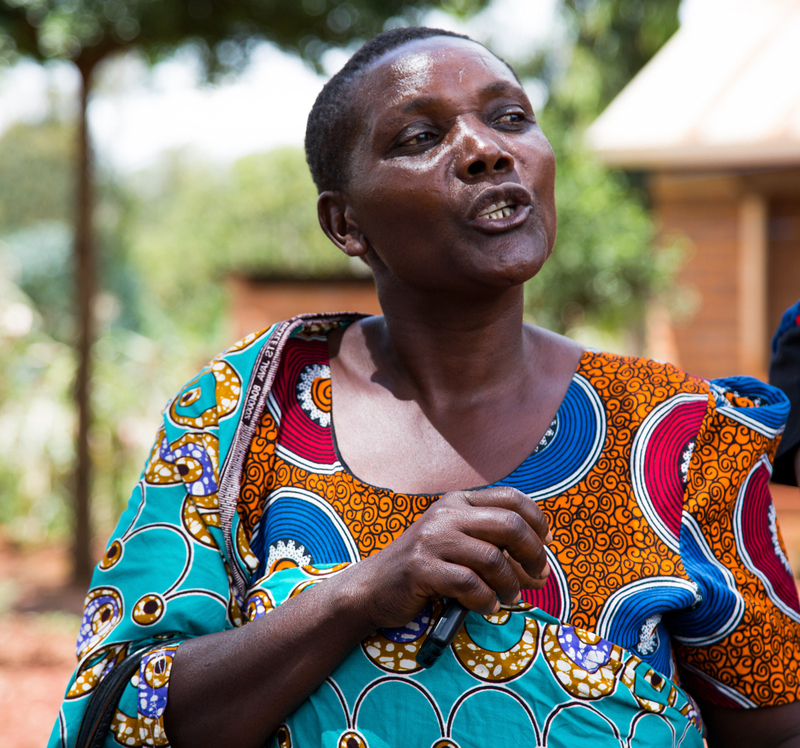 Adlophina Daniel, a mother of two narrates her ordeal, she recalls; “We would walk long distances to fetch water and often woke up at 2am to catch the queues.” And sometimes after all that trouble, she may not get water. “Water availability was never guaranteed.” She adds. With water taps installed nearby, women like Adlophina and others in Rusohoko village, no longer have to walk long distances to get water. 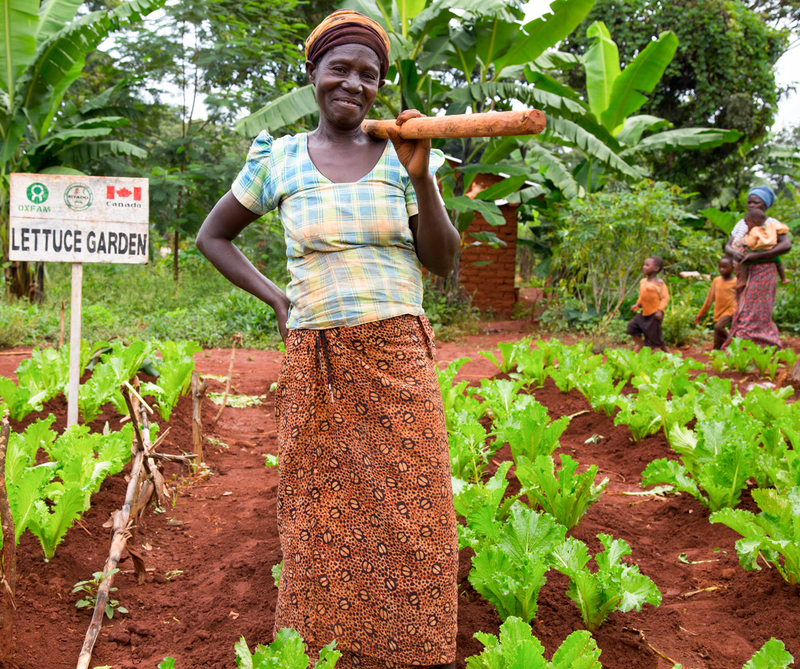 Thanks to our donors like Global Affairs Canada for supporting these projects. 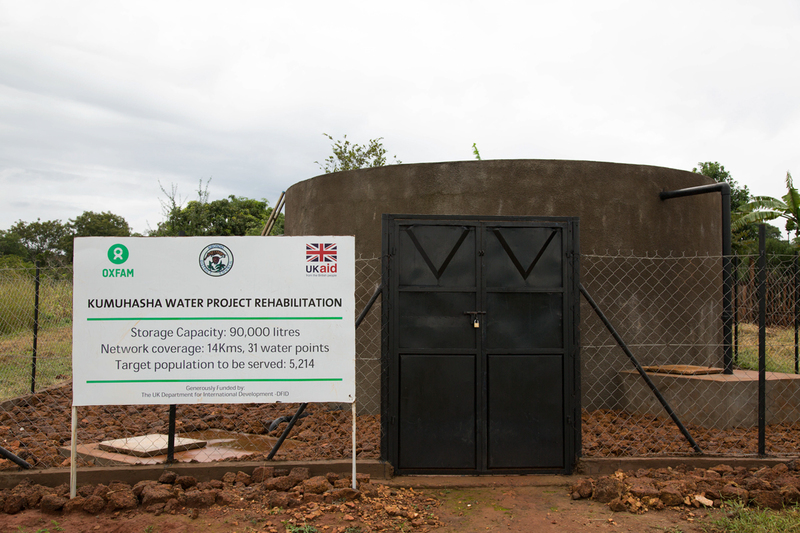 A water rehabilitation project at the Kumuhasha village is offering water to over 5,000 families. 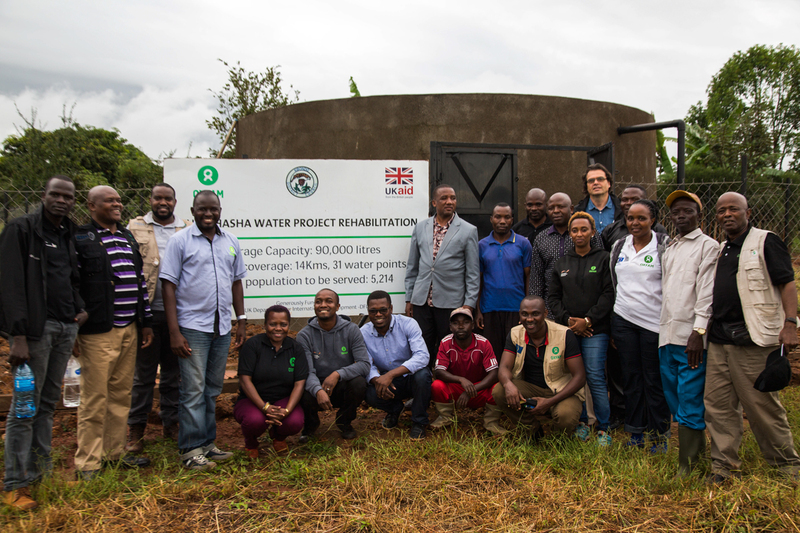 We learned during the trip that one of the tanks refurbished by Oxfam was initially launched by the late Mwalimu Julius Nyerere, Tanzania’s first president. It was later refurbished during the Ali Hassan Mwinyi’s administration, the second president of Tanzania in 1992. It stopped working causing massive water shortages to the residents for over a decade. Oxfam with funding from UK’s Department for International Development refurbished the tank and installed 32 water points, providing clean and safe water to the families in the village. On the final leg of our trip we visited the Nduta refugee camp. Oxfam is the lead agency in the provision of Water, Sanitation and Hygiene promotion services (WASH) in the camp and serving over 2.7 million litres of clean and safe water per day to over 117,000 refugees. 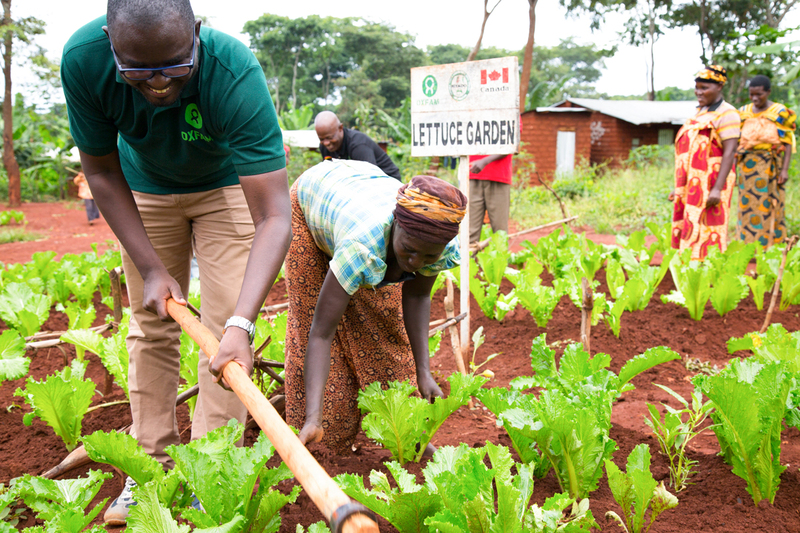 As part of the livelihoods project, Oxfam is working with a local partner KIYADO to train refugees on best agricultural practices and support them with seeds, and tools to help them produce food from farm to plate. 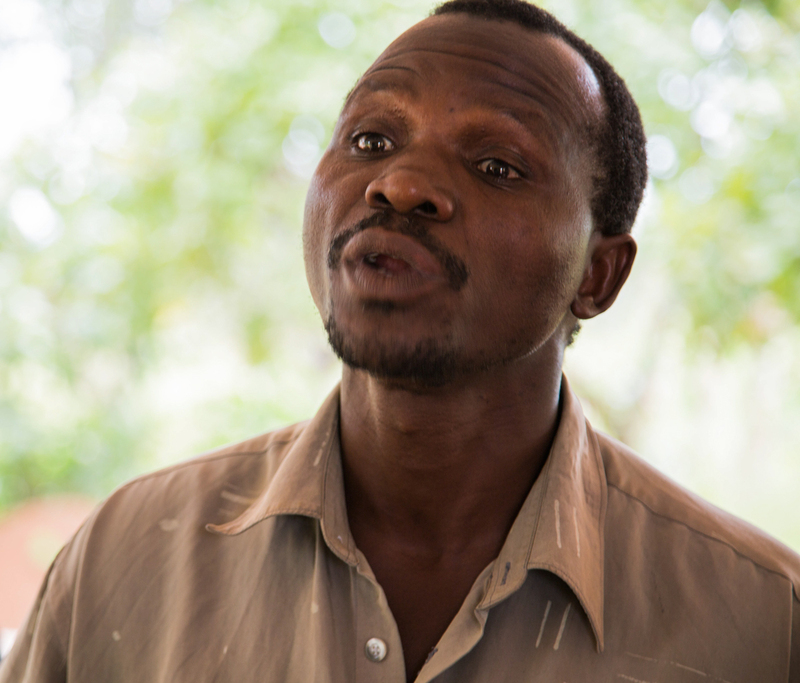 John Marie Nzisabila and his group have been provided with mechanic tools and training on business skills to generate income and sustain their families. "I fix Motorbikes here at the camp. 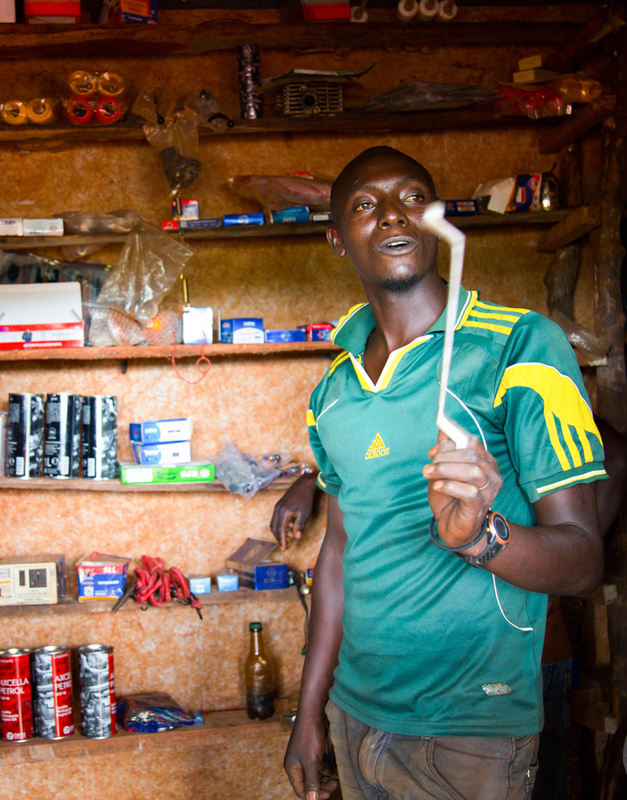 I also train people to become mechanics." John told us. 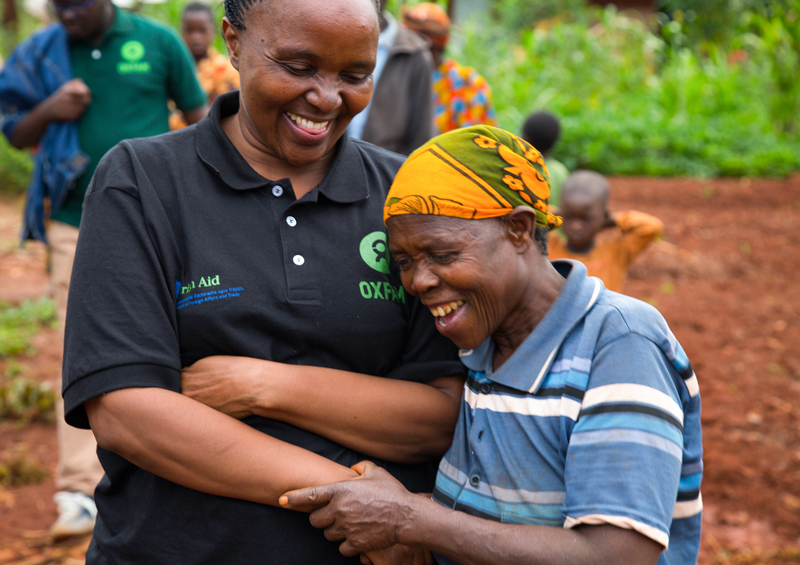 Oxfam and her partners will continue to equip these communities with knowledge and necessary resources to ensure ownership and sustainability. 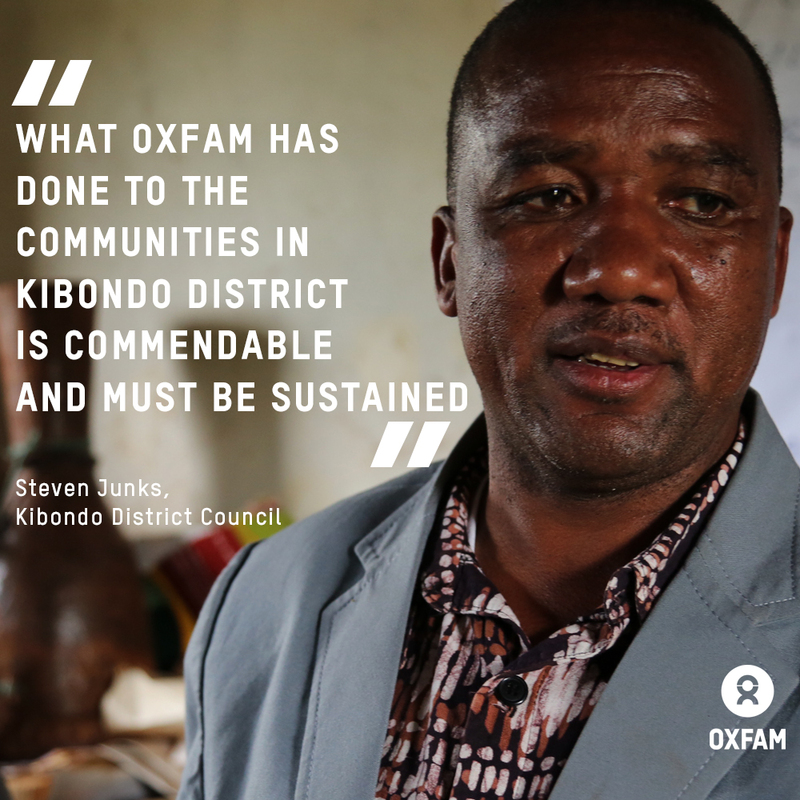 During the three days visit, we learned that it is with partnerships such as the one Oxfam has built with Kibondo district leadership, local partners and the communities, that we can offer more lasting and sustainable impact. This has all been monumental. -- Looking forward to the next one. The CMT is fully motivated, inspired and supercharged.